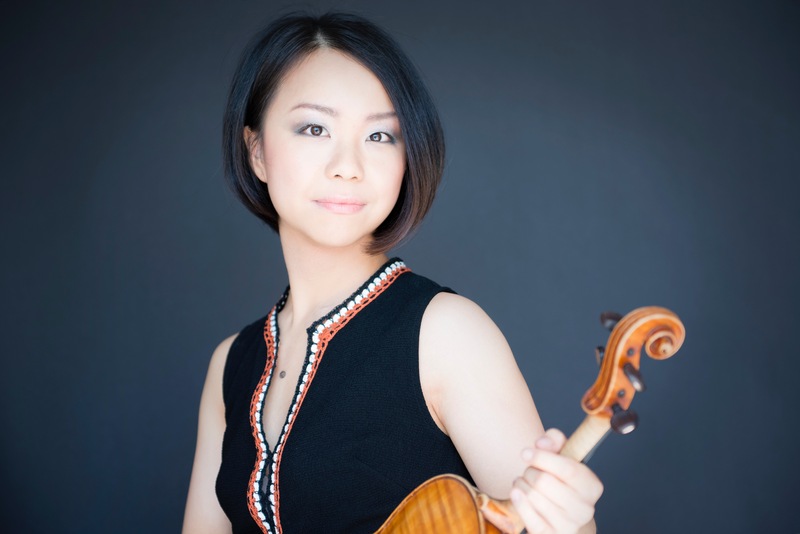 Praised as “an outstanding musician…with an artful, expressive power” by Zürichsee Zeitung, Mari Lee is a violinist dedicated to engaging her audience by instilling curiosity for music. A concert violinist, chamber musician, and a teaching artist, she aims to bridge the gap between the audience, the performer, and the composer. Mari has performed extensively throughout the UK, Europe, and the United States in such prominent venues as the South Bank Centre, Wigmore Hall, St. Martin-in-the-Fields, Le Fesitival de Radio France Montpellier, Philharmonie de Paris, Boston’s Jordan Hall, and the Carnegie Hall. She has appeared as a soloist with the London Mozart Players and Baden-Baden philharmonic Orchestra under the baton of Pavel Baleff. An avid chamber musician, Mari has been invited to internationally renowned festivals such as Ravinia Festival’s Steans Music Institute, Krzyzowa Music Festival, Kuhmo Chamber Music Festival, Verbier Festival, and the Marlboro Music Festival. Artists she has collaborated with include Mitsuko Uchida, Kim Kashkashian, Denés Varjon, Nobuko Imai, Bruno Canino, and members of the Cleveland, Guarneri, and Juilliard String Quartets. Her interest in musical community engagement has led her to participate in numerous outreach programs in the UK and the US, as well as performing in benefit of BBC’s Children in Need, Prince’s Trust, Great Ormond Street Hospital for Children, and Music for Food in Boston. 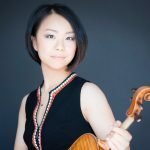 Born in Japan in 1990, Mari entered the Yehudi Menuhin School at the age of 11 where she studied with Natasha Boyarsky. She completed her Bachelor’s degree at the New England Conservatory of Music with honors under the tutelage of Miriam Fried, where she was the recipient of Irene M. Stare Presidential Scholarship. She earned her Master’s degree at the Universität der Künste Berlin with Nora Chastain. Mari is a recipient of numerous grants and awards, including DAAD scholarship, Solti Foundation Scholarship, Britten-Pears Foundation’s Britten Award, and Tarisio Trust’s Young Artists Grants 2015. Since September 2016, Mari is a Fellow of Carnegie Hall’s Ensemble Connect (formerly Ensemble ACJW), a program that combines performing, professional development, entrepreneurship, and community outreach. Mari plays on 1764 Carlo Ferdinando Landolfi kindly provided by Florian Leonhard Fine Violins.